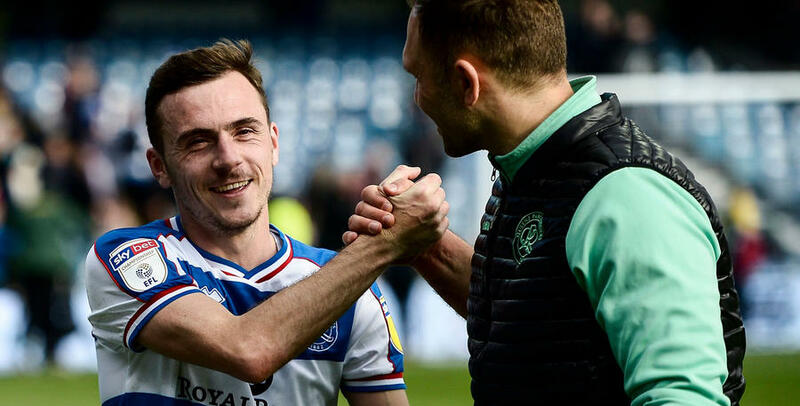 AFTER impressing in a week where Rangers took a big step towards ensuring our Championship status for another season at least, Josh Scowen admitted that he’s enjoying being deployed in what he feels is his ‘best position’. Though used mostly in a defensive-minded role since a 2017 switch from Barnsley, Scowen was deployed in more advanced position on the right-hand side of midfield for both our goalless midweek draw at Millwall and Saturday’s 4-0 victory over Swansea City. 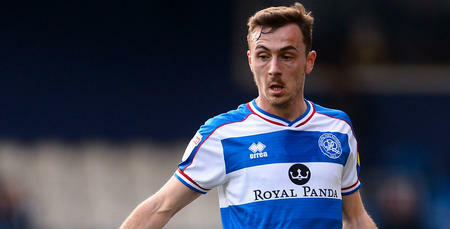 Speaking to www.qpr.co.uk, Josh told us: “It’s somewhere I’ve played for most of my career. The impressive weekend win over Swansea in W12 was earned on the back of a high-intensity, high-pressing performance. “I felt like I kept running all afternoon – but that’s what I enjoy doing, to be honest,” Scowen continued. “I’ve got the energy to do it. “We performed well and took our chances – hopefully it’s a result that helps us to kick on for the rest of the season. The result means Rangers are now only two points away from hitting the 'magic' 50 points marker in the league table. Blackburn Rovers are our visitors to Loftus Road on Good Friday, with Scowen adding: “After Saturday’s win, we should be full of confidence. I felt like I kept running all afternoon – but that’s what I enjoy doing.